This is the original vintage shoppers’ mecca . The area is vast, and though best known for its vintage furniture stores, carries a great deal more besides, from cheap electronic goods to pets. 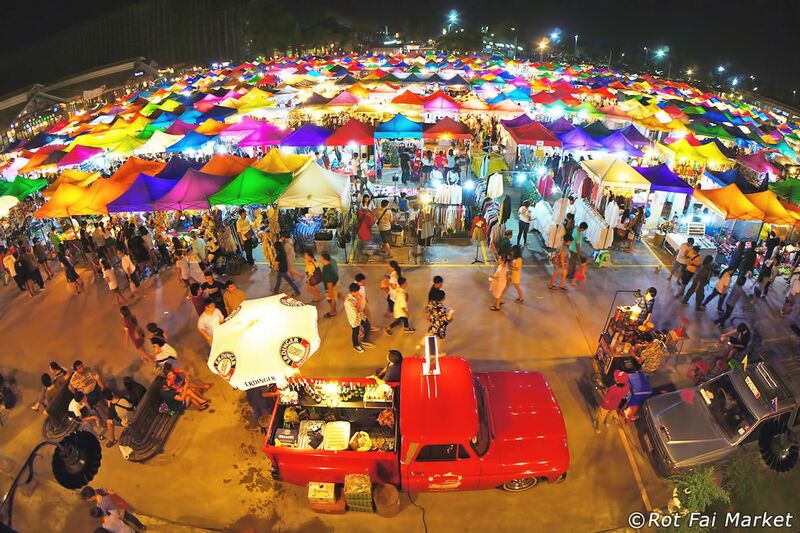 Bangkok's coolest night markets waiting for you !! 2. I want to make new friends, not for commercial purposes. 3. I'm friendly and talk about anything. They’ve kept up the railway theme well, from the front entrance to the Wild West-styled warehouses at the back. There are also some great vintage finds, from old rock T-shirts and workers’ overalls to furniture of various styles. This is the original vintage shoppers’ mecca . The area is vast, and though best known for its vintage furniture stores, carries a great deal more besides, from cheap electronic goods to pets.